I’ll log as many miles as it takes for a good meal. 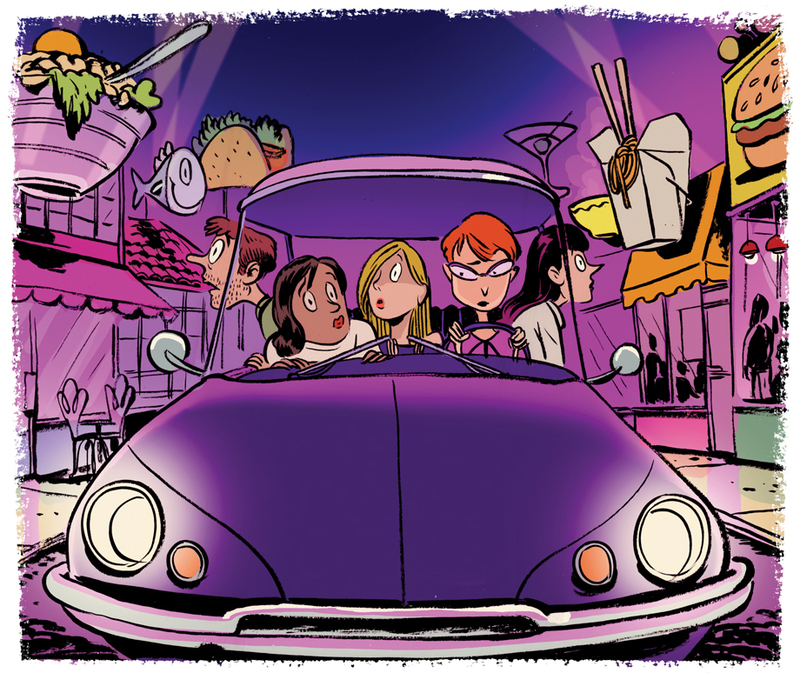 Other folks are like burrowed animals, eating only at restaurants nearby out of convenience. That’s fine, unless you’re one of the many intown residents who regard their refusal to travel outside I-285 as a badge of sophistication. Really? You’re not interested in dipping into an amazing bowl of Korean abalone porridge (Bonjuk in Duluth), stuffing yourself on Brazilian steak for less than $14 (Minas Grill in Marietta), or meeting the best Chinese chef in Georgia (Rui Liu at Masterpiece in Duluth)? Do you even know what an Oaxaca tlayuda is? If not, make a date at Taqueria La Oaxaqueña in Jonesboro. Something bizarre is happening to the post-collegiate millennial crowd driving our city’s food scene. Everything they eat (and Instagram) has to be special and photogenic. It’s not enough to order a plain hamburger or a bowl of grits. They want food with a capital “F” that they can brag about to their followers. But there’s nothing wrong with simple food. Not every beer we drink must be craft, and not every wine we uncork must be from a celebrated winery. 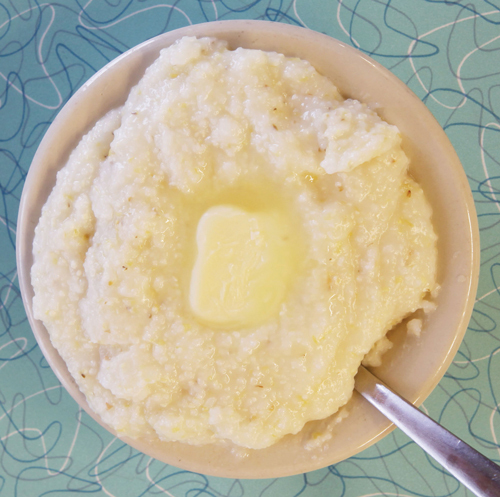 Let’s not forget what grits used to taste like (kind of plain in a palate-soothing way, the way they are at Home Grown GA) or how coffee used to be cheap and no-frills (I still get mine for 90 cents at Candler Park Market). If I want an old-fashioned—and decidedly not Instagram-worthy—pimento cheese at the Imperial, I’m going to order it. This stuff makes me happy, and I don’t care if social media thinks it’s #basic. Adrian Villarreal’s new Rreal Tacos in Midtown, just off Sixth Street and Peachtree, is a worthy competitor to Taqueria Del Sol, serving honest Mexican food in an easygoing atmosphere. The latest crime wave washing over area restaurants: listing Mexican Coke as “artisanal soda.” Please, just don’t. The new duck fat biscuits are reason enough to swing by Gato in Candler Park for breakfast. Gwinnett could finally welcome MARTA. Here’s what you need to know.